Larry A. Gould, long time Executive Director of WSSA, retires from Northern Arizona University. Larry A. Gould, long time Executive Director of WSSA, retired from his position as Chief Executive Officer of the Yuma Campus of Northern Arizona University at the end of June, 2014. He continues to teach, in his capacity as Emeritus Professor, and, of course, continues to act as Executive Director of the WSSA. Dr. Gould has, at long last, been able to open his custom cabinetry shop; the website for the shop is not yet online, but should be soon. Check back later for the link. 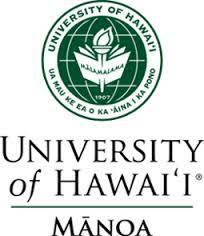 University of Hawai'i at Manoa recognized WSSA for its continuing support of nationally renowned disability scholars to attend the conference.